I have to move all my pins in one run. Going to rent a uhaul. Trying to decide whether I should stand them on their backs and ratchet strap them to the walls, leave them on their legs with back box down and strap them in or some other way. I'm hoping someone who has done this can chime in and give me some insight. Thanks. When I've moved games in a trailer, I've had them all up in end. I don't think a truck would be much different. I wrap them up in plastic, set them on cardboard, cover them in packing blankets, and put cardboard on the walls and between games where they might touch. That might be going a little overboard on packing materials, but I'd rather have too much than not enough. 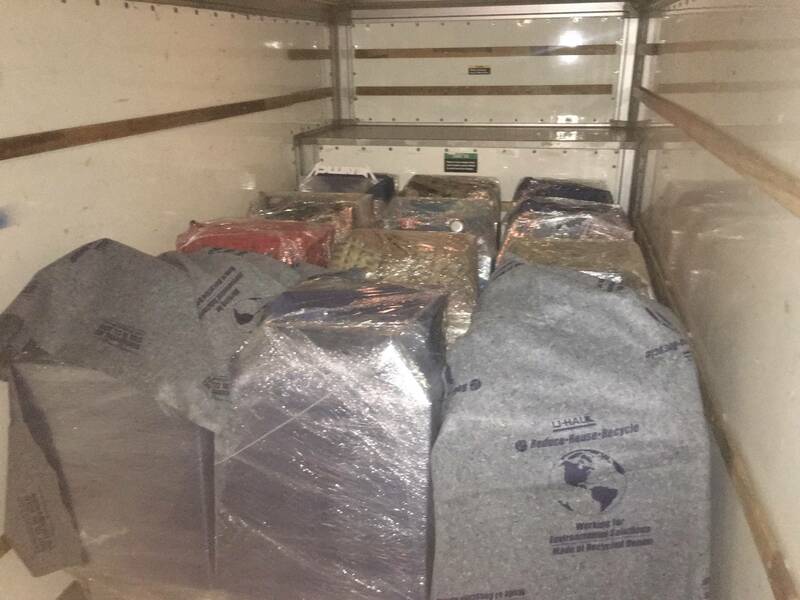 If you leave the legs on they will take up more room in the truck, which means you will be making more than one trip, depending on the size of the truck. 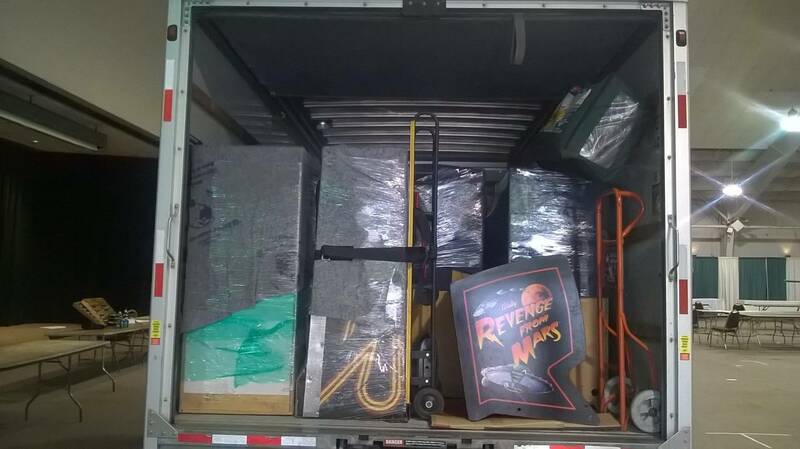 A friend and I rent a 17 foot U-Haul to move games to the local show here and we can only get in 12 games without the legs on folded up on their backs and that takes up all the room to the door. Damn. That's a problem I wish I had. Good luck with the move! 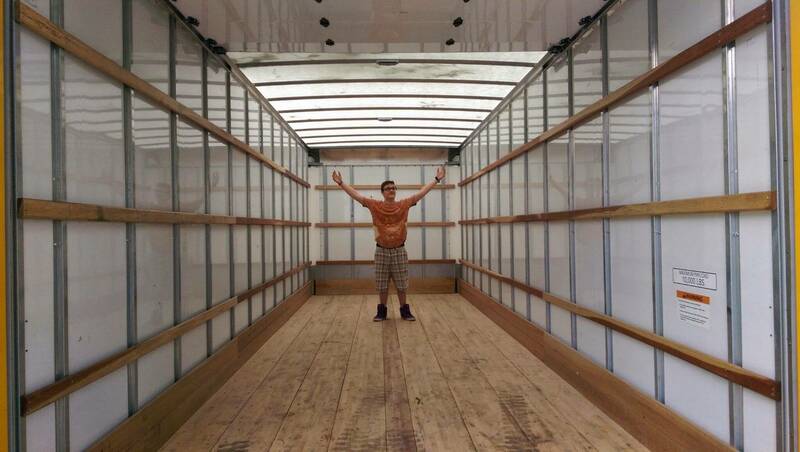 Did 19 in one uhaul truck. Wrapped and standing on the backs. Strapped each row. I moved 12 across town when I moved. Rented a 26’ Uhaul truck with walk up ramp and hired a guy at Home Depot to help. 4 hours and two trips later, we had them all moved. Loaded the games with legs on and lots of moving blankets between them. Drove very carefully and no damage was done. Definitely wear a weightlifting belt to save your back! Rule of thumb with folding head games says that if you stand them up on end you need one foot of U-Haul for every game. 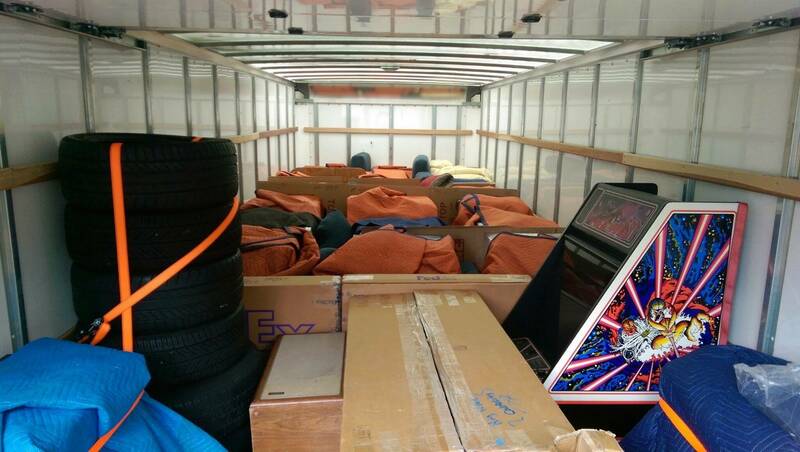 For example if you have 14 games you need a 15 foot U-Haul. 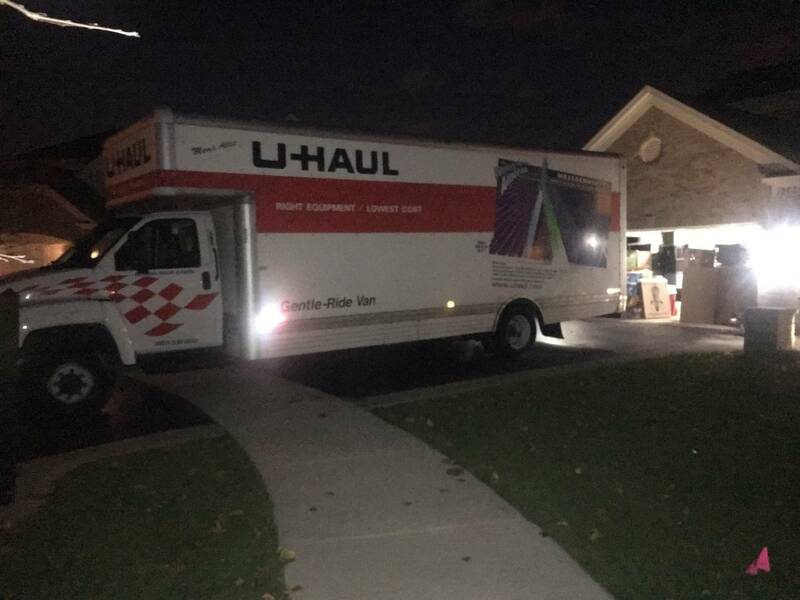 If you have 22 games you need a 23 foot U-Haul. Lots of rap and lots of strap and you are good. percocets and a heating pad, you'll be fine! 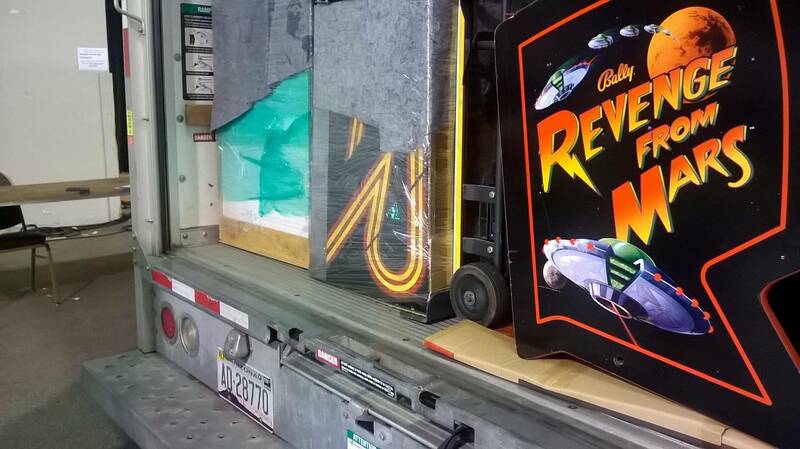 These pictures were from Pintastic '16 and the Southern NH Pinball Club had to move a lot of games on a U-Haul. To this day I don't know how we did it but it's been done 2 more times since then. Thx for this thread, you guys are really awesome! I need to share this info to inspire a buddy who recently moved cross country and just left ONE game behind for me to pinsit! How many games and what size truck is it? 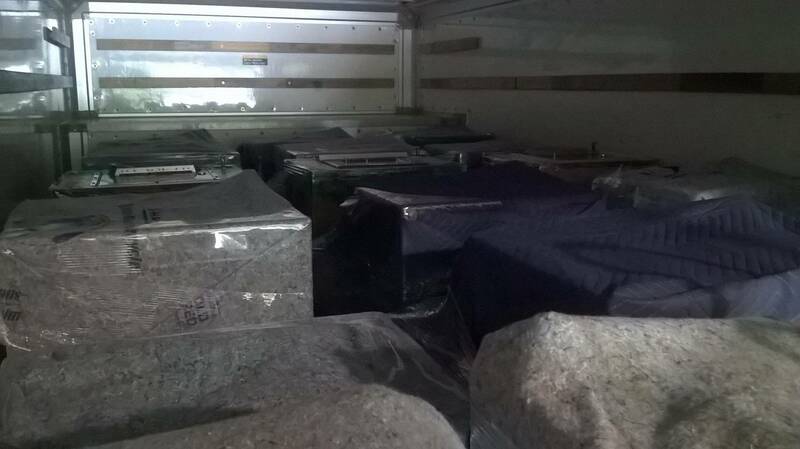 Be sure to look for a truck that has a totally flat bed inside, no "humps" for the wheels. In your area there may be multiple companies that rent trucks. 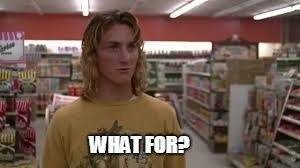 I looked at U-Haul, Budget and Penske when I had to rent a truck on the West coast. All of them have various discounts available, so search for those in advance. Penske wasn't the cheapest in my case, but I went with them for their newer trucks and I found that the Penske rep I talked to on the phone bent over backwards to work towards matching the price quotes I had from the other companies, so it never hurts to ask! 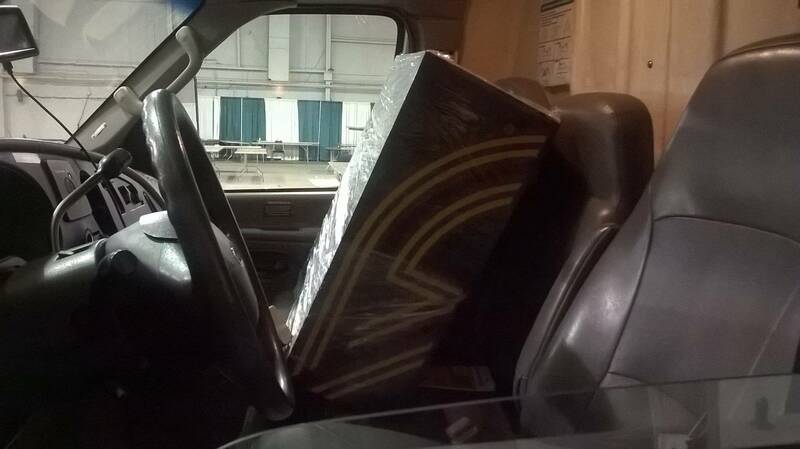 Keep in mind that you can deal with having some extra room in the truck, but if the truck is too small you are in trouble. So its looking like the best way is legs up, back box folded, wrapped with blanket and shrink wrap. Then 3 per row. Tatman999 when you ratcheted each row you just went straight across each side wall putting a bit of tension pulling towards the cab? Looks like I can do the 4 rows. Strap the last one by itself. Other last one is RFM so I'm thinking of leaving it on its legs and wrapping it up and ratcheting to a wall. Think a 15 ft truck will cover it? RoyF, agreed I's rather go too big. Cost difference isn't much. If 15ft works I'll probably go with the 20. Uhaul is my only option where I'm at. July 2014, moved 24 pins plus other odd-shaped stuff from Chicago to Denver. We used the standard legs-off, stretch-wrapped transport mode. No pins were harmed. 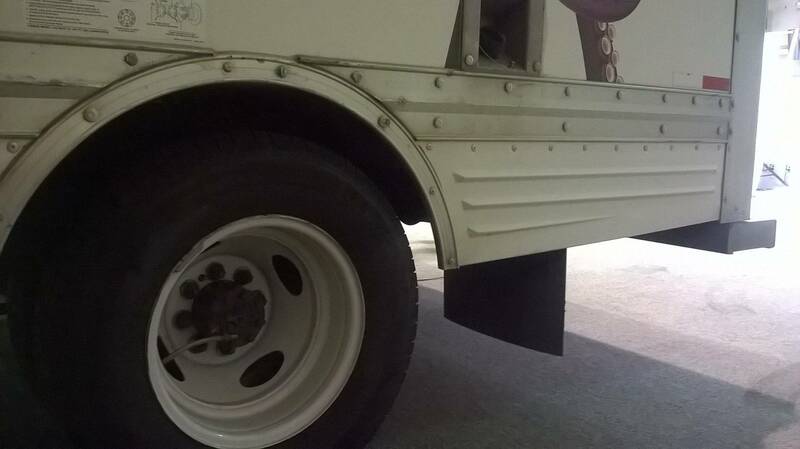 The flat floor and tie-down rails on the side walls are key. We used couch cushions between each row of pins, and ratchet-strapped from side to side. I rented a 26' Penske truck. Liftgates are awesome. As you will see we had more than enough room. I think it may have been like 18 games with a head in the passenger side and another head in a persons car. It was a big U-Haul truck is all I can remember. I have a cab and a bg in the Denver area needing picked up and brought to me here in the cle area Anyone know a transport for low $$?? How far and how smooth are the roads? Just googled it. 19 hrs 1300 miles. Denver to cle. Was hoping to find someone heading this way with other possible deliveries or by some chance just roaming thru. I got a hernia reading this thread. Oof. Best of luck with the haul. Ok with the help of another great member here - but you can use FASTENAL for ltl shipments (less than truck load). This is just for reference to ship one two or few machines of course Reasonable prices and you drop off and pick up at a local warehouse on each end. Way to go to ship pins ! I ended up with the 15ft truck. 14 pins. 13 standing on their backs with head folded in legs off. Rfm stayed on its legs. Was a snug fit but everything made it on the truck. If I only had 14 pins!!! Give me time. Another divorce or two and I’ll get there! Not sure that is how that works. Yeah, it works better if you never get married in the first place. It works even better if you get married and stay married to a lady that also enjoys the hobby. If it becomes a problem we can move em to my place! Nice! I personally don't like taking them off of their legs. I guess it depends on where the final destination is. Glad you got them in place!